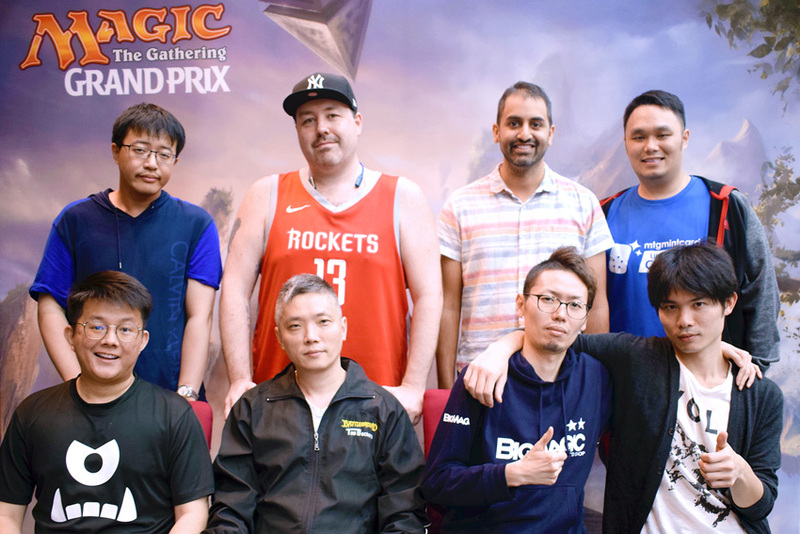 The Top 8 of Grand Prix Hong Kong was represented by players from six different countries, including two players from Hong Kong, two players from Japan, and one of each from Canada, Australia, Singapore, and Vietnam. 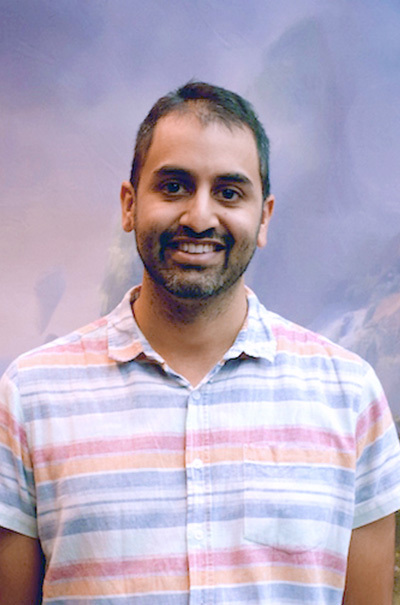 Let's get to know everyone from this truly multi-national Top 8! Congratulations to the Top 8 of Grand Prix Hong Kong 2017! Day 1 Summary: 7 - 2 (No byes). I played a White-Black deck with a total of twelve one-drops and two-drops. Day 2 Summary: 6 - 0. I drafted Black-Red with three Bonded Horncrest. In the second draft, I had a White-Black deck and the best card was Ruin Raider. Since Ixalan's release till today, which card was better than you thought? Also, which card was worse than you thought? Rigging Runner was better than I thought, because first strike is good in a format of weenie creatures. 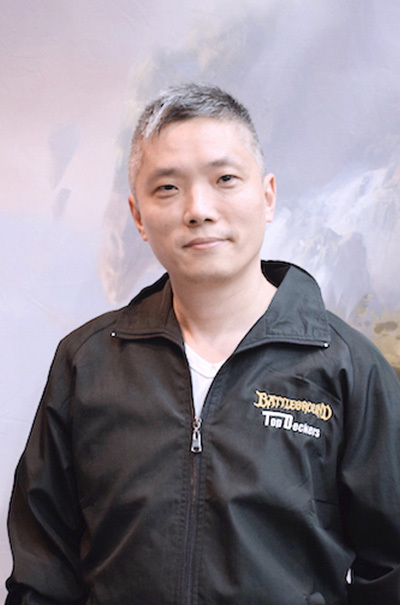 On the other hand, Ixalan's Binding was not as good because everyone seems to have a way to remove it. What is your favorite memory of the weekend? Accomplishing my goal of making Day 2 for this week. Day 1 Summary: I went 9 - 0 with 2 byes. My Red-Green deck had Waker of the Wilds and two River Heralds' Boon. Day 2 Summary: I went 3 - 0 in the first draft with Blue-Green Merfolk and I won many games with Shaper Apprentice, Jade Guardian, and Emergent Growth! 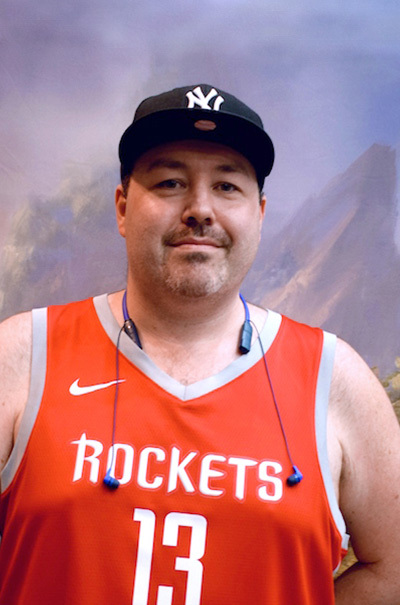 At that point, I was 12 - 0 and locked for the Top 8! Emergent Growth was amazing in Merfolk because it wins games out of nowhere. On the other hand, Contract Killing has been really bad for me in Booster Draft because you don't want to play a five-mana card and get blown out by Dive Down. Nobody played Charging Monstrosaur against me. Day 1 Summary: 8 - 1 with zero byes. I played Black-Green because I had Vraska, Relic Seeker. Why else play Black-Green? Day 2 Summary: I drafted Blue-Black and Black-Green in Day 2 and went 4 - 0 - 2. My Blue-Black deck was great and had two Wanted Scoundrels and two Walk the Planks! Pirate's Cutlass. Equipment is usually bad but it might be the best uncommon. As for the cards which were worse than I thought, it would have to be most of the expensive bomb rares. 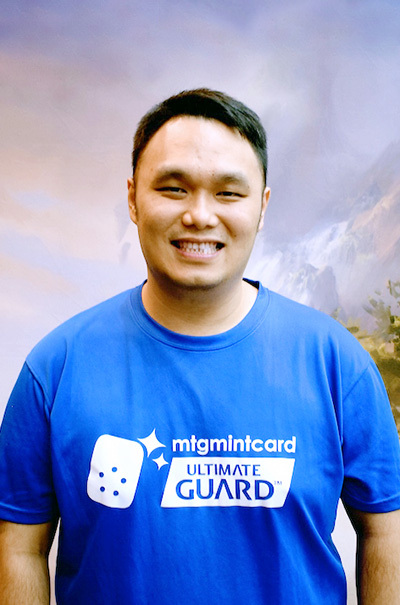 Getting the opportunity to represent Vietnam in the Top 8 of a Grand Prix! Day 1 Summary: 9 - 0 with 3 byes. I had a Red-Green deck and Vance's Blasting Cannons was amazing. Day 2 Summary: In Day 2, I went 2 - 1 with White-Green Dinosaurs (double Imperial Aerosaur!) and 1 - 1 - 1 with White-Red (double Imperial Aerosaur again!). Dive Down. I got blown out multiple times this weekend. On the other hand, Elaborate Firecannon was horrible. The best use of it is to hide it inside my deck box and point it at my opponents direction. I was a victim of Settle the Wreck two rounds in a row during Day 1. Day 1 Summary: 9 - 0 with 2 byes. I had a great Blue-Red deck in Day 1. Day 2 Summary: 3 - 2 - 1 with White-Black Vampires featuring two Adanto Vanguard and Red-Green Dinosaurs with Regisaur Alpha and Charging Monstrosaur! Pirate's Cutlass was better than I thought. It makes your bad creatures "less bad". Contract Killing is too slow and it is a sorcery. Going 9 - 0 in Day 1 for the very first time! 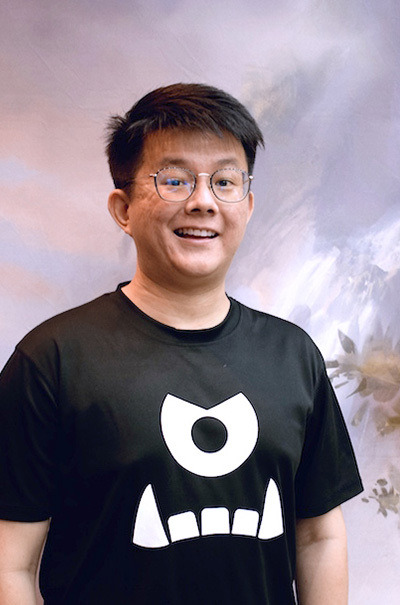 Previous Magic Accomplishments: I made the Hong Kong National team a few times (and have over 50 Friday Night Magic Top 8s). Day 1 Summary: 8 - 1 with 1 bye. Savage Stomp was great in my Red-Green deck. Day 2 Summary: 4 - 1 - 1 on Day 2. My first draft deck was Red-Green Dinosaur and I had three Raging Swordtooth. In the second draft, I drafted a White-Black deck with no good cards in it. Pirate's Cutlass. It's just good in almost every deck. As for the second question, I'm not sure! 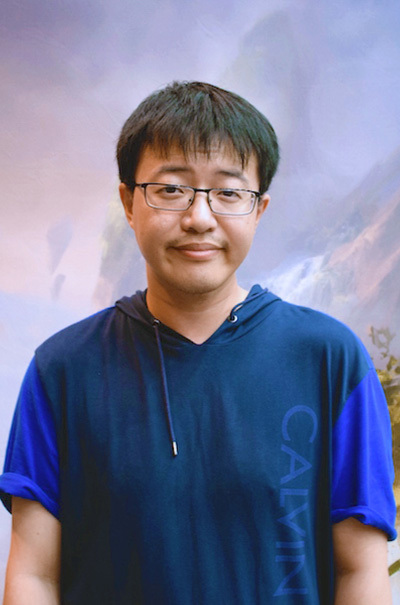 I'm really happy to make Top 8 and I want to say thank you to my teammates from "Topdecks" and "Battleground" for all the support. Day 1 Summary: 8 - 1 with 1 bye. My deck was Blue-Green splash Red and New Horizons did a great job. Day 2 Summary: 4 - 1 - 1. I drafted White-Red and Red-Green and Tilonalli's Knight was amazing in both decks. Rummaging Goblin, because it prevents mana flood. Commune the Dinosaurs looks good but it can only take Dinosaurs (taking a land is not a big deal) and it sets you back one turn. 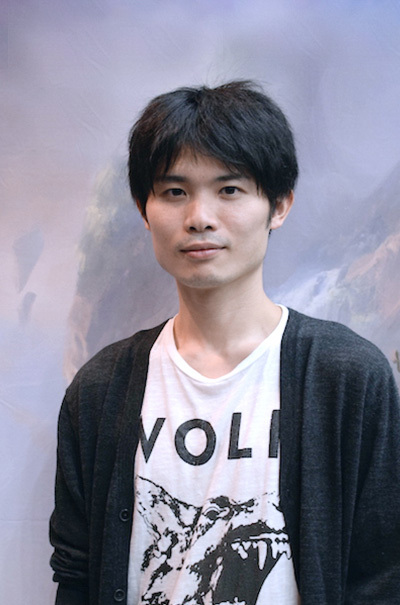 I discussed how to draft this format with my roommate, Sato Rei (and made Top 8 together). Day 1 Summary: 7 - 1 - 1 with 2 byes. I had a White-Black deck with "Hellrider" (Sanctum Seeker). Day 2 Summary: I went 5 - 1 drafting White-Red both times. I won many games with Repeating Barrage in Draft 1, and Brazen Buccaneers was my MVP in Draft 2. Brazen Buccaneers. It looks average but it is actually great because it has haste. The card pairs well with Territorial Hammerskull and Headstrong Brute. Vanquisher's Banner looks good but it is very difficult to gather a lot of creatures with the same type. 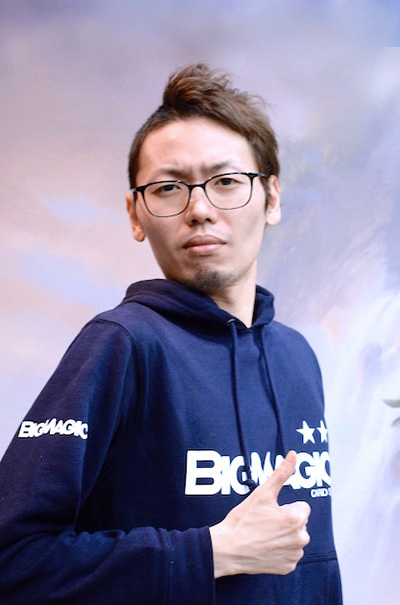 I discussed how to draft this format with my roommate, Kazuyuki Takimura (and made Top 8 together).